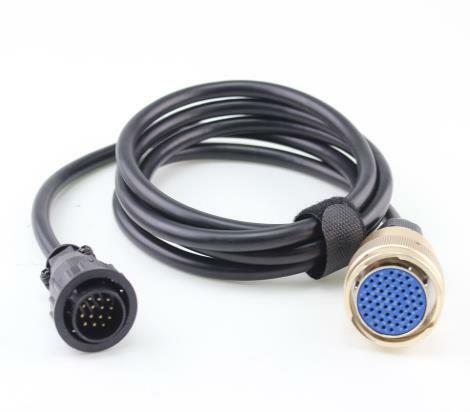 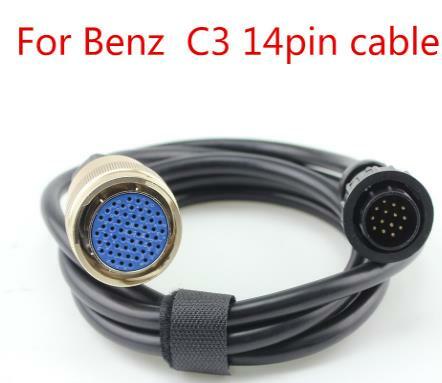 C3 14Pin Cable for Mercedes C3 Multiplexer. 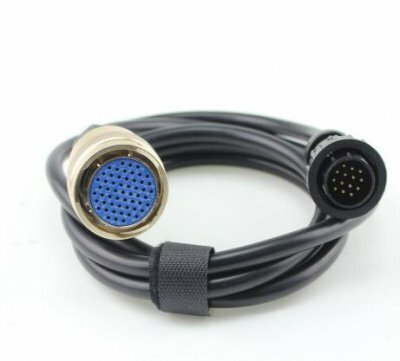 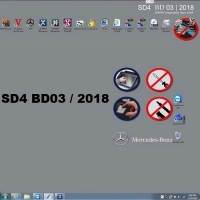 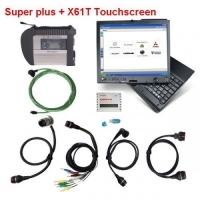 OBDII 14PIN Connect Cable for MB Star C3 Pro. 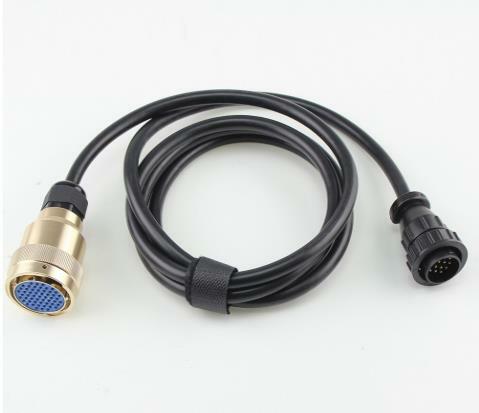 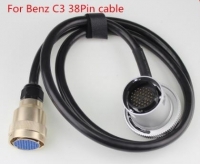 if your C3 14pin cable is bad, MB Star C3 Pro Accessories 14-pin cable is for you. 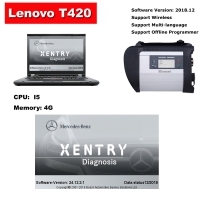 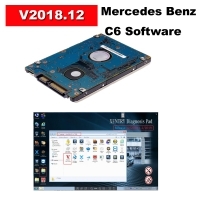 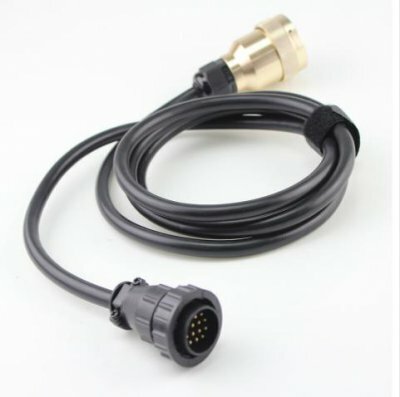 Works for Mercedes C3 Multiplexer connect port. 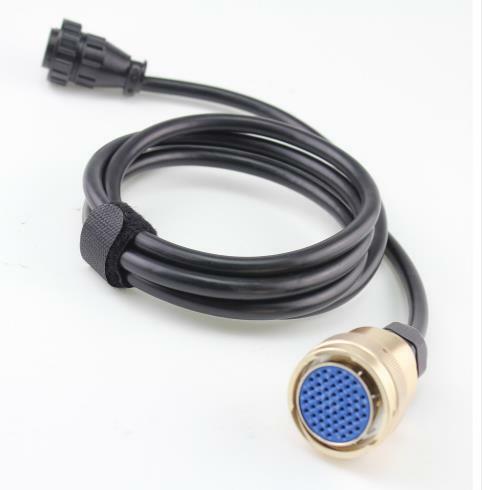 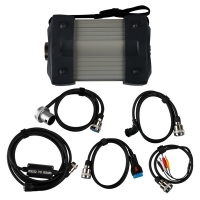 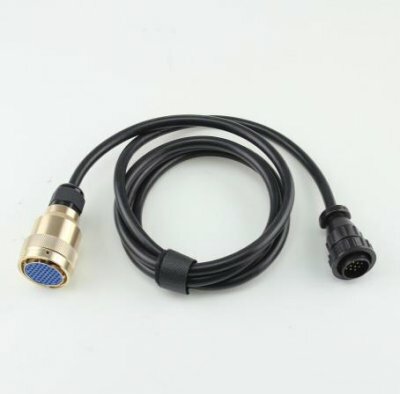 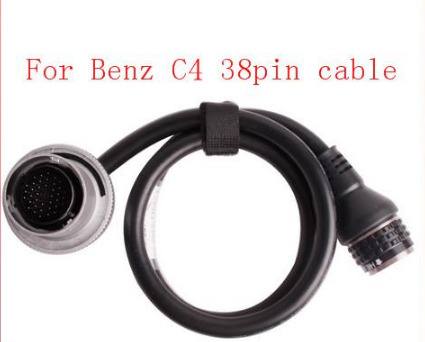 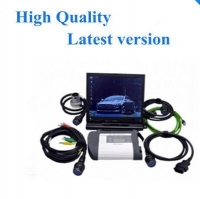 This is only C3 14pin cable ,it is only use for benz mb star c3 pro car truck diagnostic tool , it is mb star c3 14pin cable. 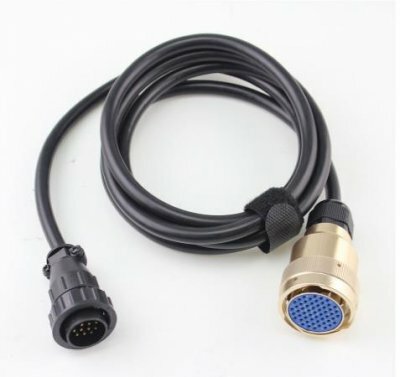 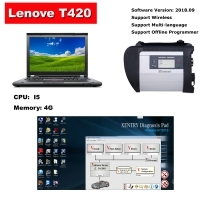 if your C3 14pin cable is bad, you can buy it.